The Westbrook man earned commendations for his work and was highly respected among Portland police officers. 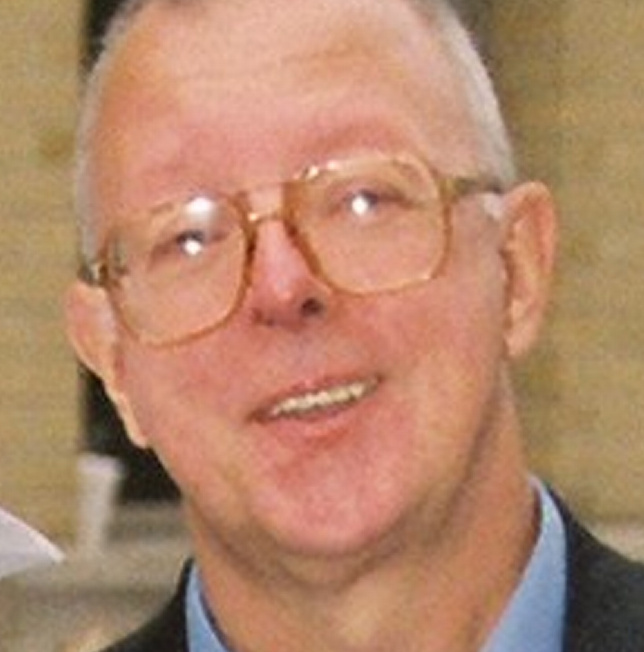 James Richards, a retired dispatcher for the Portland Police Department, died Wednesday. He was 62. Mr. Richards served the city of Portland for 35 years before retiring in 2015. He also volunteered as a paramedic for the Westbrook Fire Rescue Department. He was remembered by his family on Friday as a dedicated public servant whose calm, steady voice comforted residents during times of crisis and guided police officers to emergency situations. His wife, Elizabeth Richards, said he loved his job. Mr. Richards was highly respected among Portland police officers. He was honored with a unit commendation for his efforts in identifying and locating a suicidal woman on Tukey’s Bridge in November 2009. Mr. Richards was recognized again with a distinguished unit commendation for his efforts in locating and saving the life of a person who tried to hang herself in June 2010. Mr. Richards volunteered for the Westbrook Fire Rescue Department for about seven years. “He loved helping people in any way he could,” his wife said. Mr. Richards lived in Westbrook with his wife of 30 years. The couple raised two children. She shared memories Friday of meeting him at the Portland Police Department, where she worked as a records clerk. She said they had a good life together. Mr. Richards had a yearslong battle with kidney disease. In 2000, he received a kidney transplant. But his kidneys failed again in 2014 and he went back on dialysis.